Tanzanite is one of the most desired gems in the world and it is easy to see why. 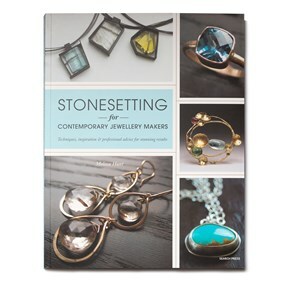 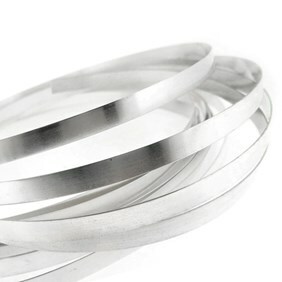 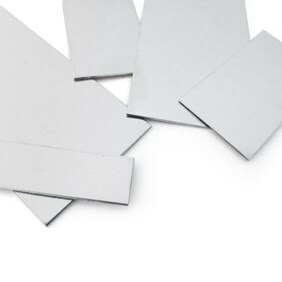 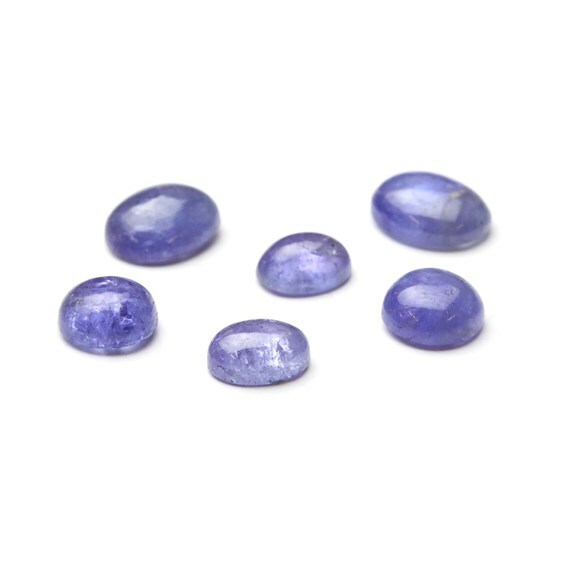 These cabochons are a beautiful striking shade of blue and would make the most stunning pieces of jewellery. 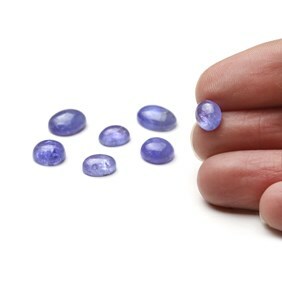 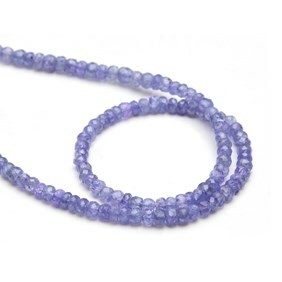 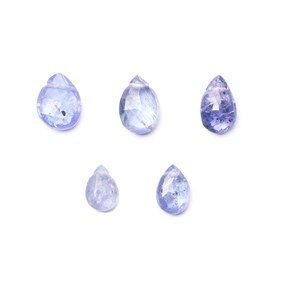 Unlike our tanzanite faceted stones which have impeccable clarity these tanzanite cabochons do contain visible natural inclusions and this has been reflected in their price.